Yes please! 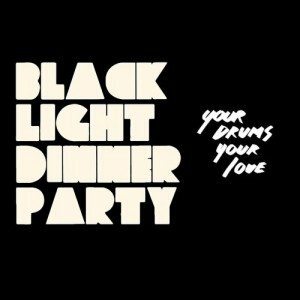 Any reason to listen to these two bands is a good one. 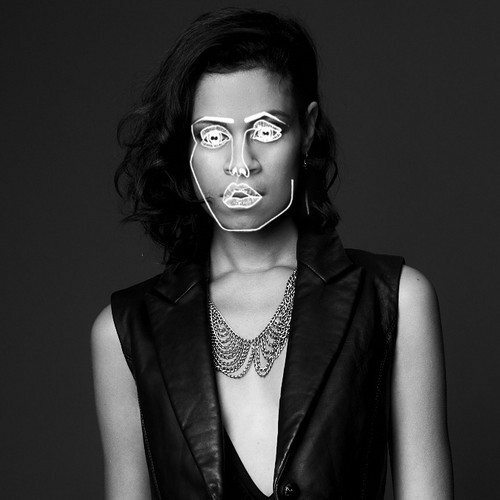 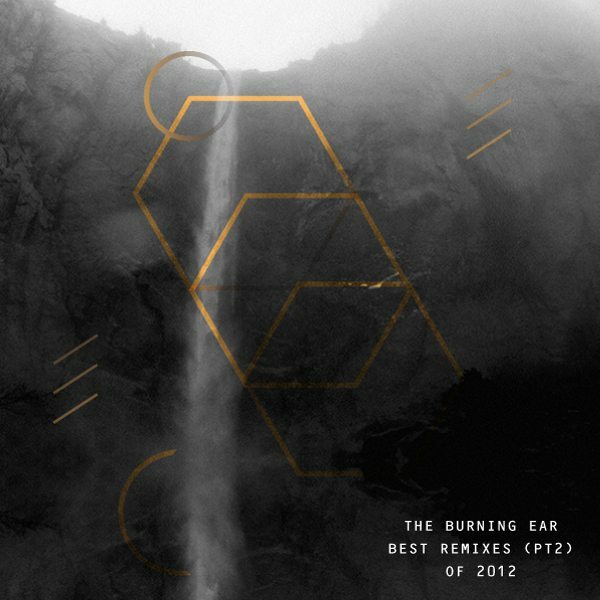 Now lets get AlunaGeorge covering “Older Together”! 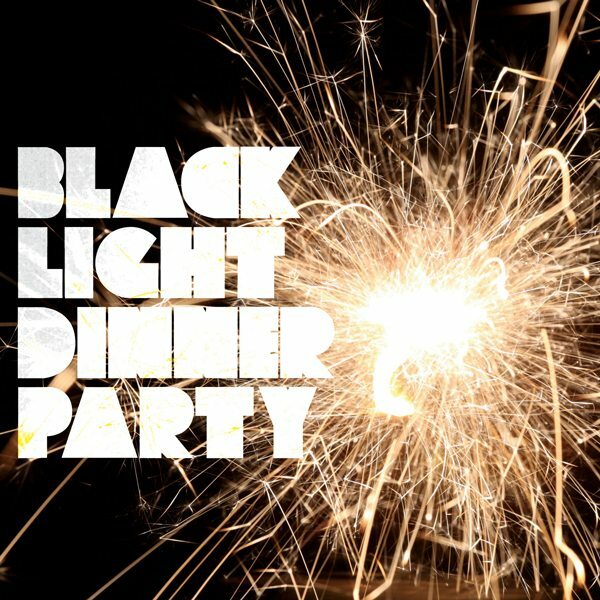 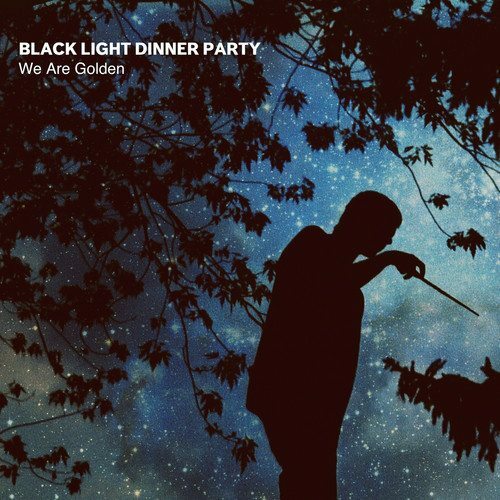 [MP3/VIDEO] Black Light Dinner Party - "Older Together"
Black Light Dinner Party - "We Are Golden"